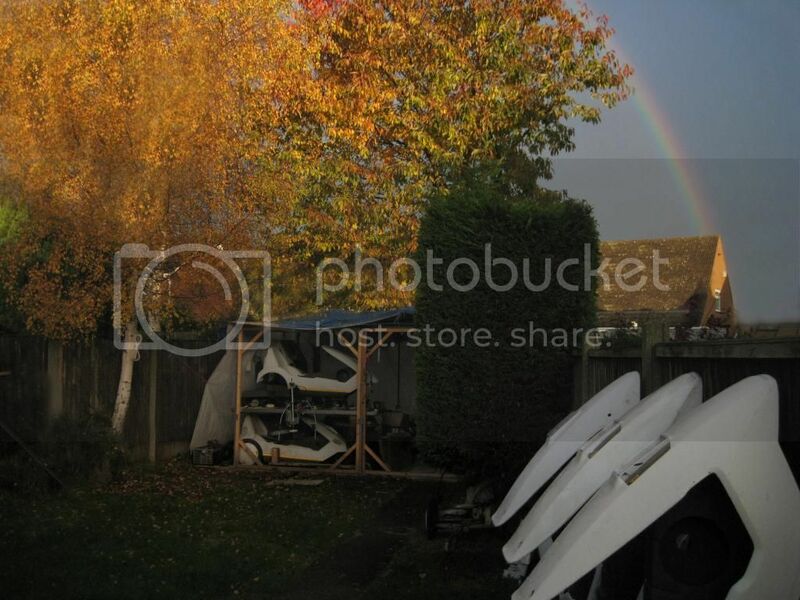 Topic: Are there Sinclair C5's at the end of the rainbow? Or should it be a pot of gold? When I went outside the other morning I was greeted with this image which brought a smile to my face, what a great start to the day!